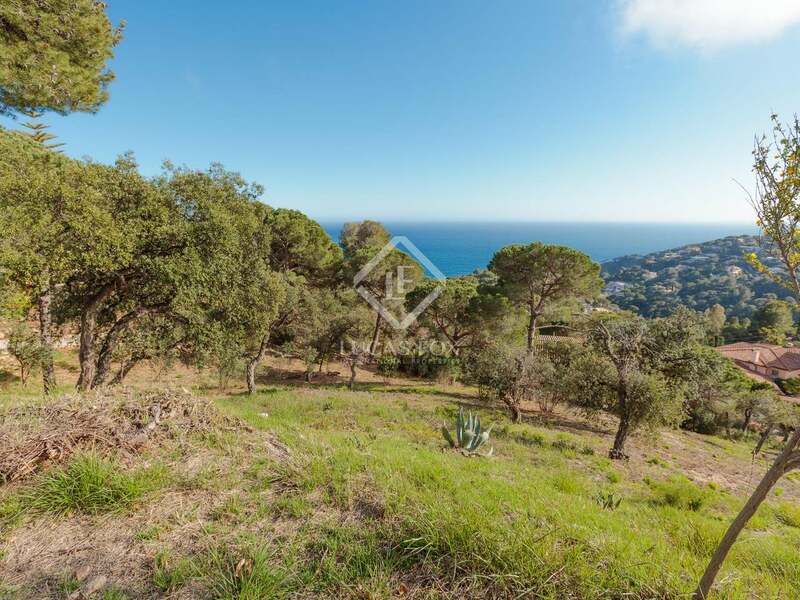 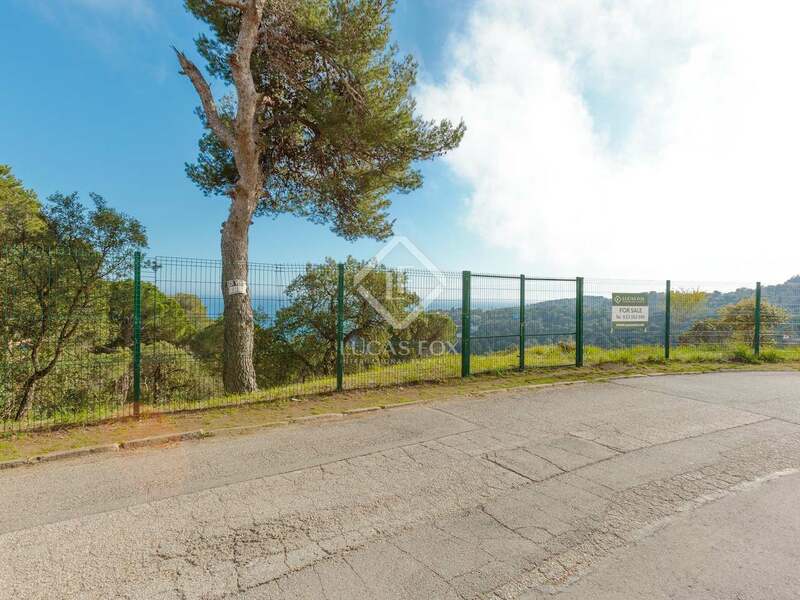 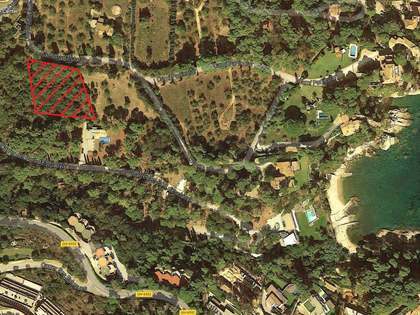 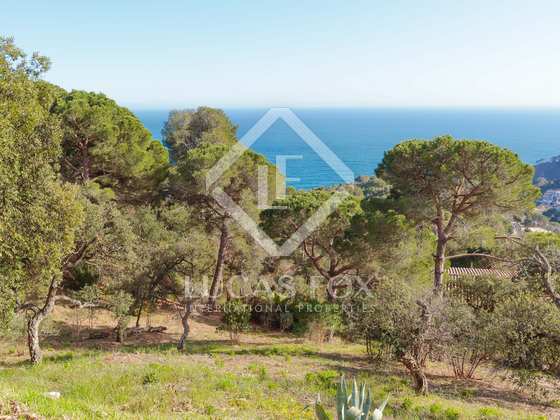 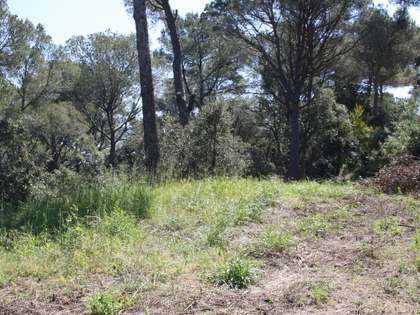 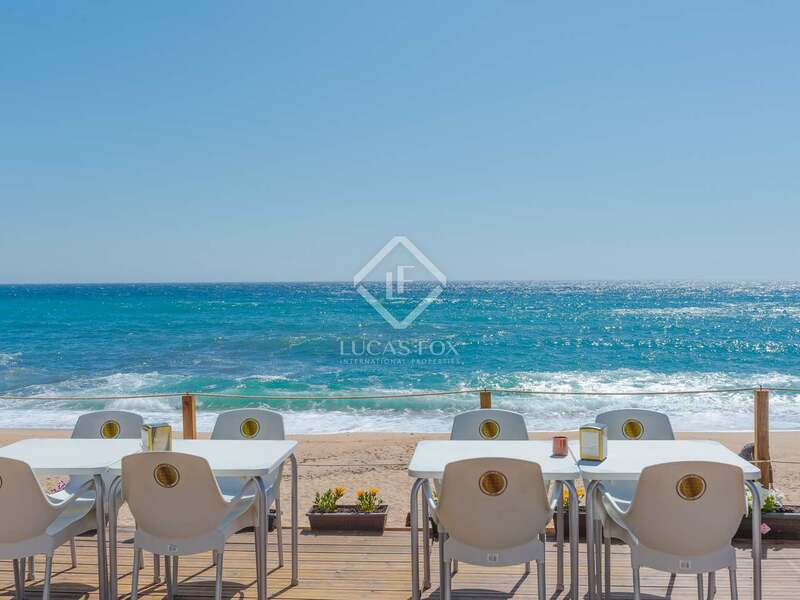 2,000m² plot for sale in Santa Maria, a private urbanisation with security offering the possibility to build a luxury home close to the sea. 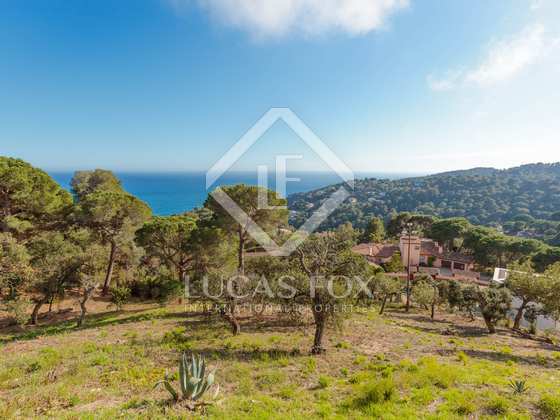 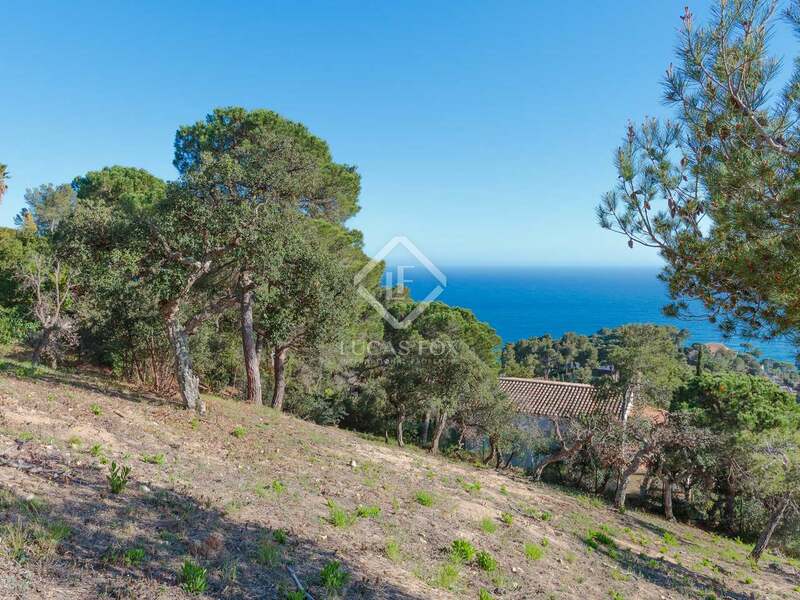 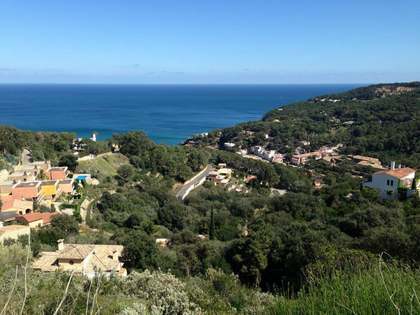 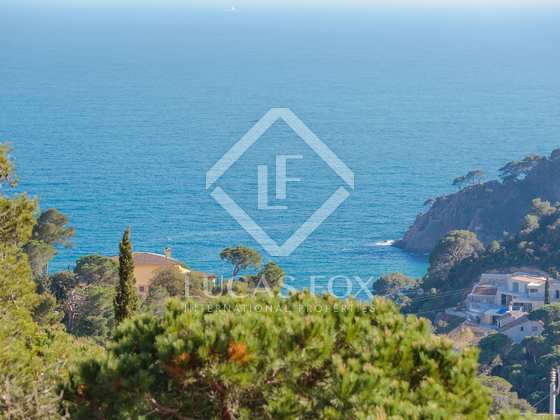 With just a slight gradient, the plot is ideal for building an exclusive home in Tossa de Mar. 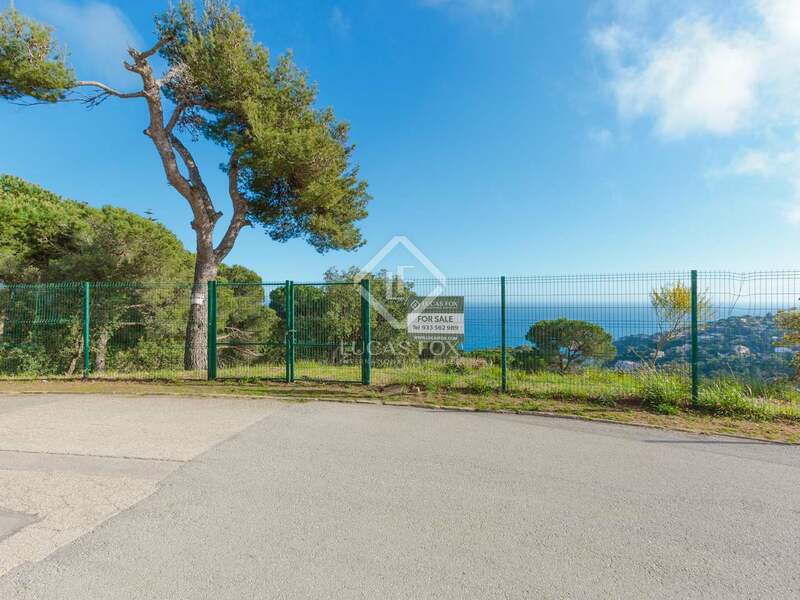 Within the urbanisation there is a supermarket and restaurant as well as a children's park and tennis courts making it an ideal site for families. 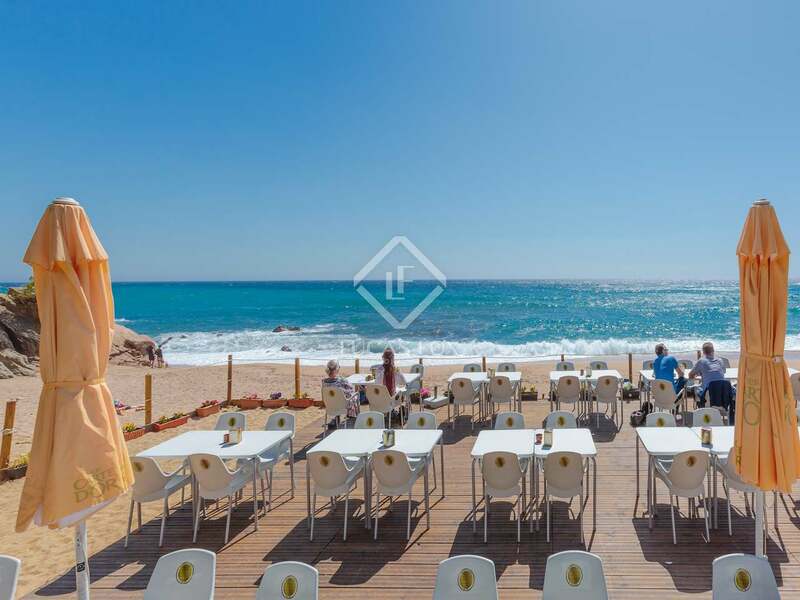 Furthermore, the urbanisation has a fabulous beach with its own summer restaurant. 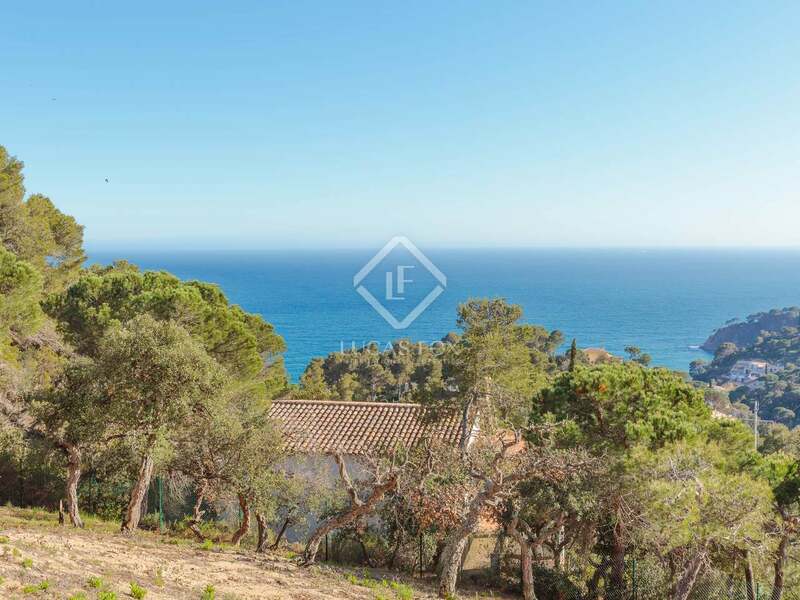 It is possible to build up to 533m² distributed across 2 floors and a basement, with maximum height of 7m, in accordance with urbanisation regulations. 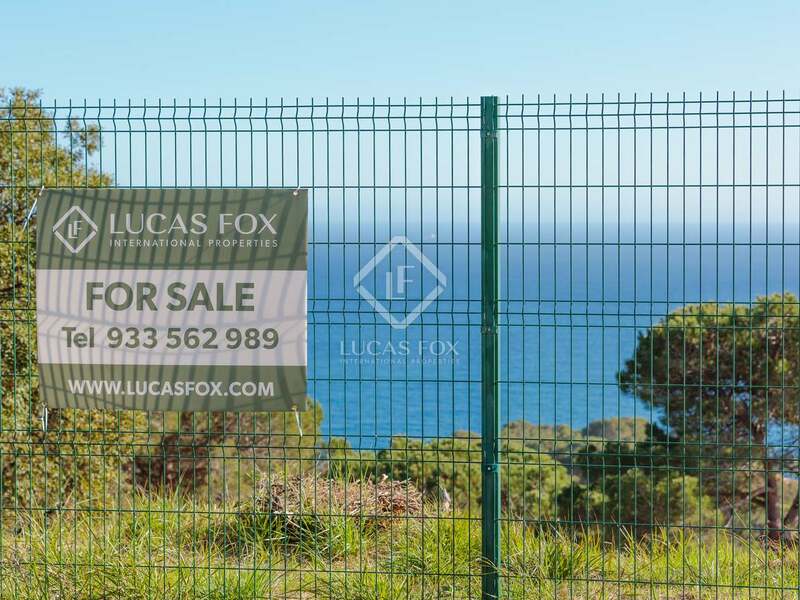 An interesting option for those wishing to build their own dream home for personal use or as an investment. 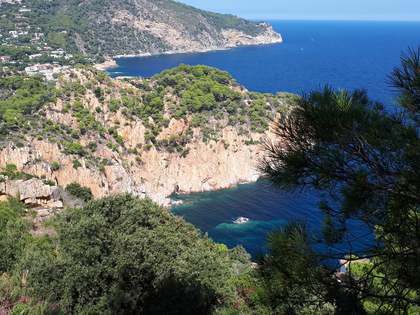 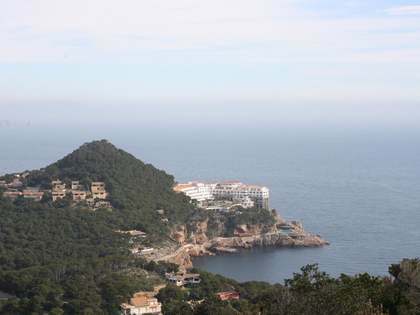 The Santa Maria urbanisation is within Tossa de Mar, the centre of which is 3km away. 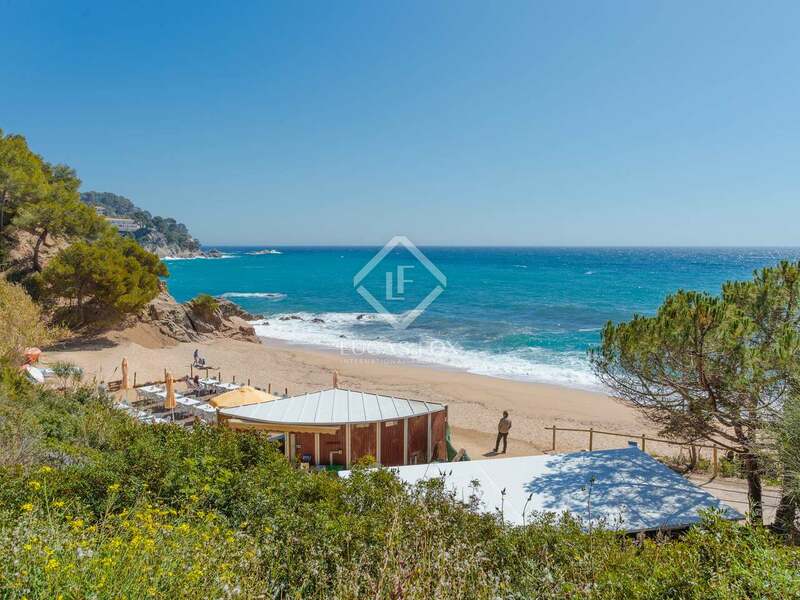 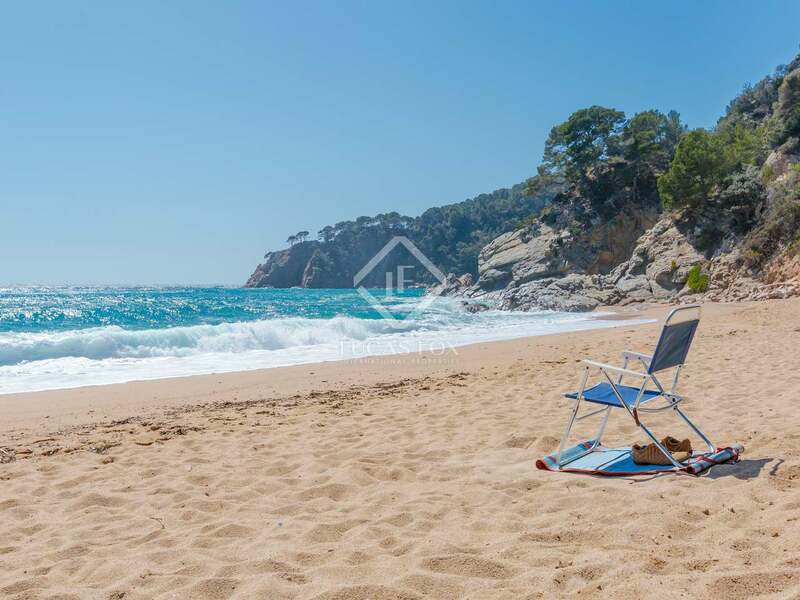 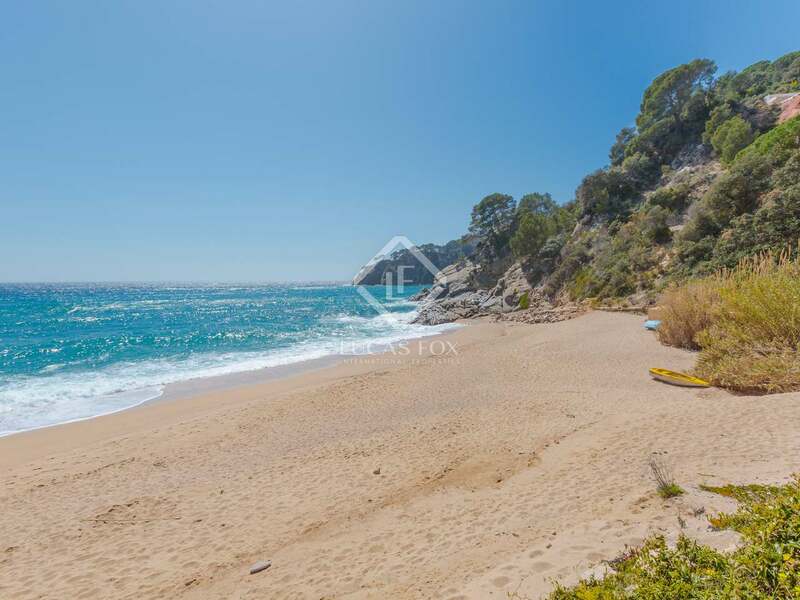 Lloret de Mar is 8km from the property.